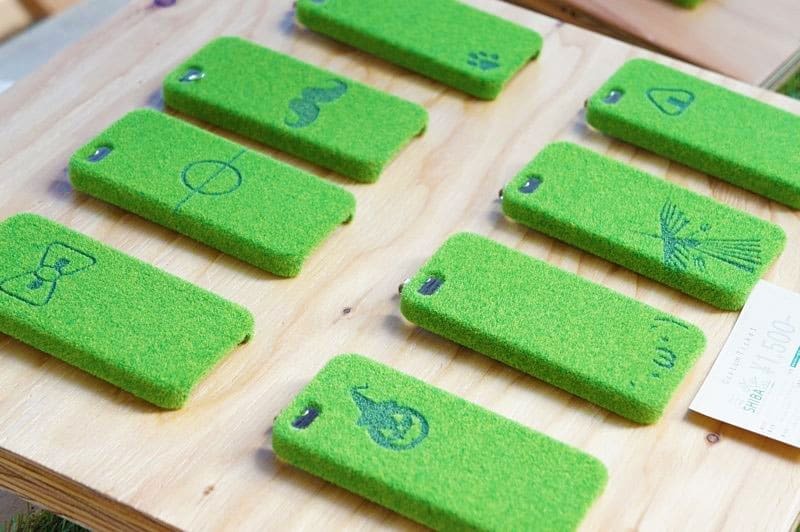 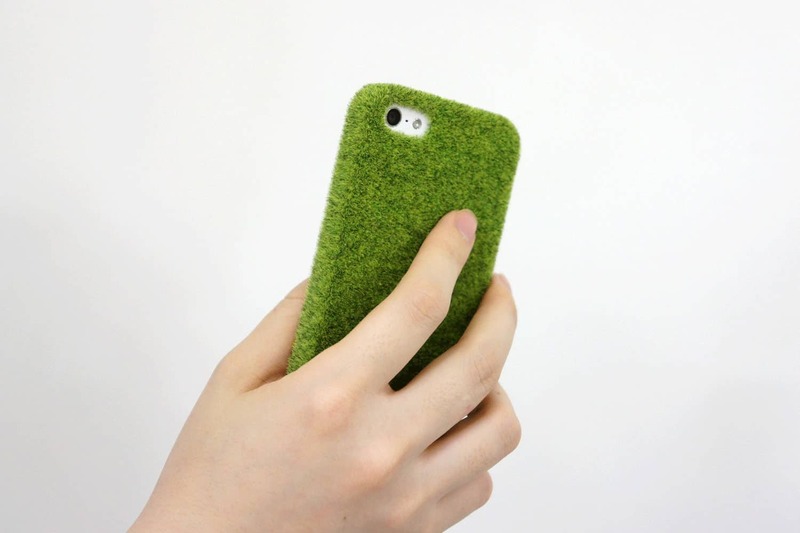 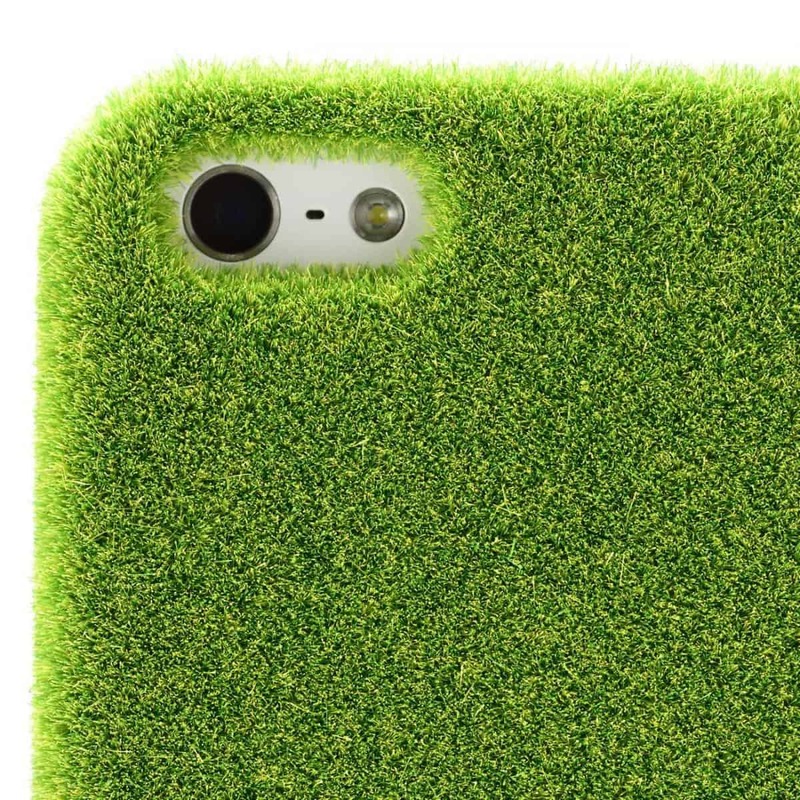 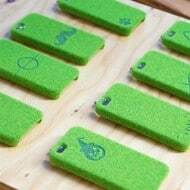 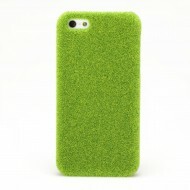 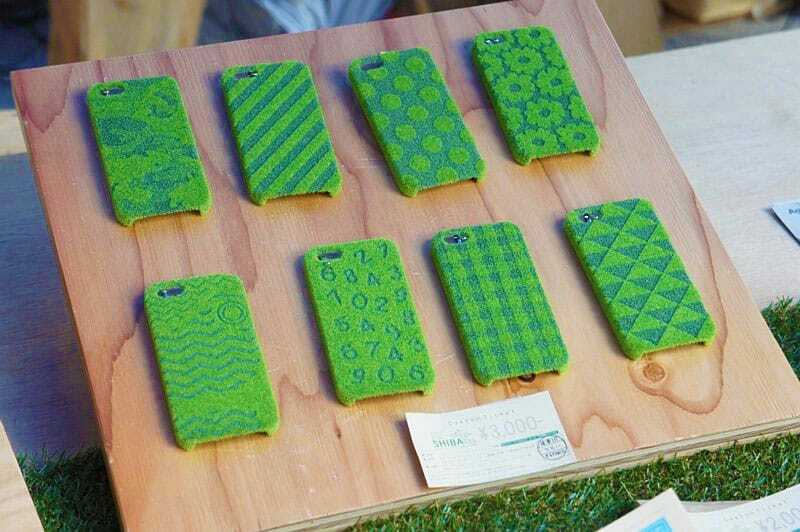 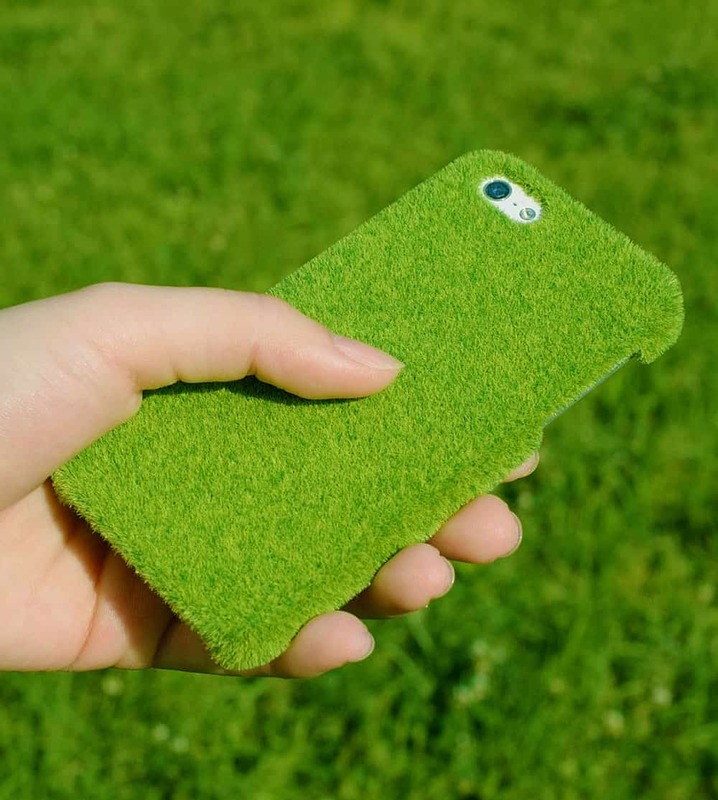 Inspired by Yoyogi park's grass in Japan, the Shibaful Lush Lawn iPhone cover is green, soft and lush. 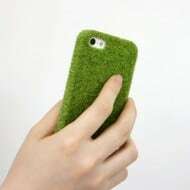 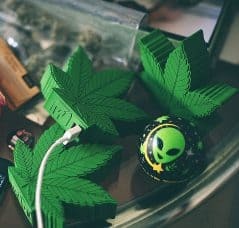 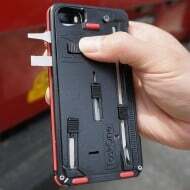 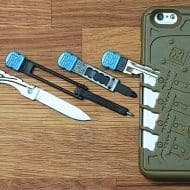 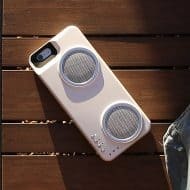 Besides offering the usual protection to your device this phone cover feels like holding a mini park in the palm of your hand. 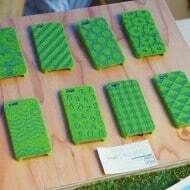 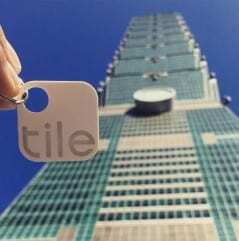 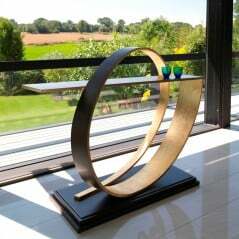 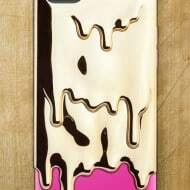 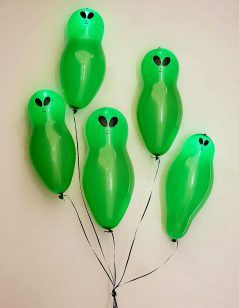 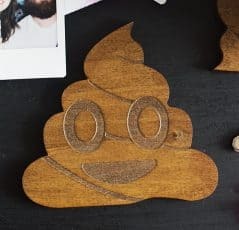 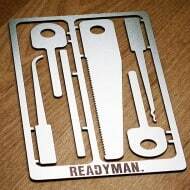 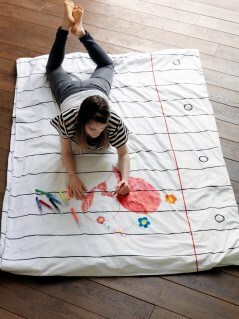 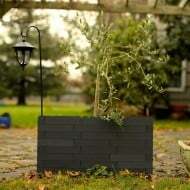 You can choose from different laser engraved design variations or just stick with the clean minimalist lawn design. The high grade grass cloth perfectly reproduces the look and feel of a real lawn, as well as improving your grip.